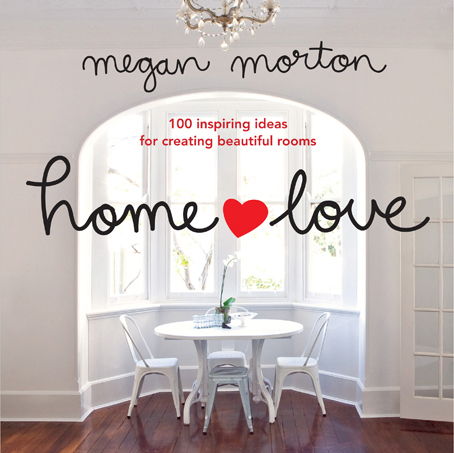 Freedom are hosting a styling session with author and super stylist Megan Morton. Would you like to come? which was a popular choice in the recent giveaway. 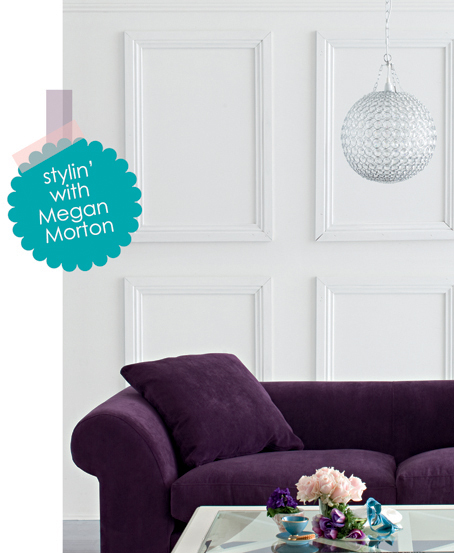 Megan will be talking about styling your home and sharing design advice at the Freedom Moore Park (Sydney) store on Saturday 4th June. She'll share 5 lessons to learn and will pull together a room during the session. You can even bring a photo of an area of your home you're finding challenging to decorate and she'll workshop it for you. This event is free, but spaces are limited. You can read more and RSVP here on Facebook. Maybe I'll see you there?